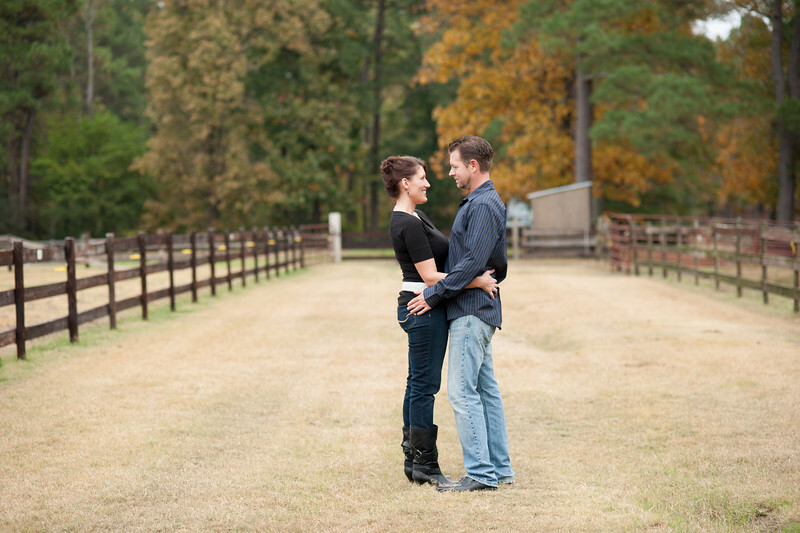 During my fall visit to Fayetteville, NC, I shot JB and Serena's engagement session. I must say, fall is definitely my favorite season of the year. 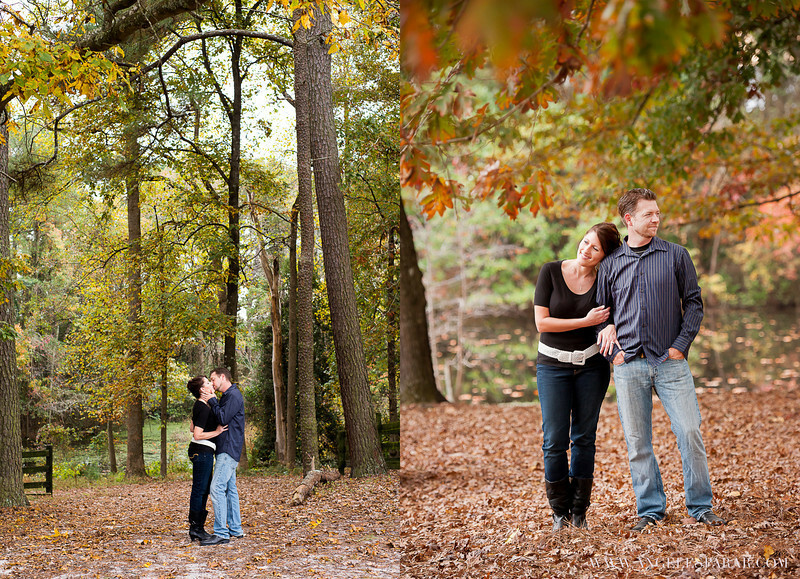 You can't beat the beauty of changing colors on the trees. Enjoy!